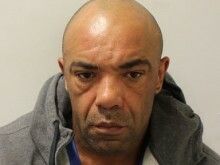 A man has been sentenced to a total of seven years’ imprisonment for drugs offences. 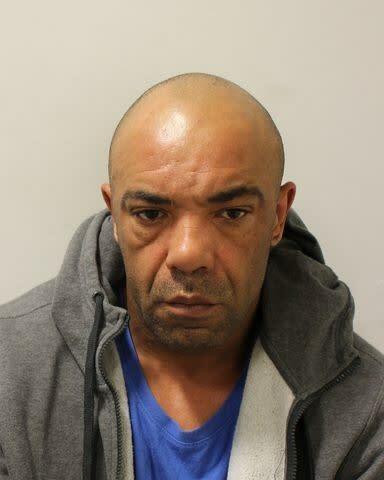 Conrad Kingdom, 46 (26.10.72) of Tottenham had previously pleaded guilty to conspiracy to supply Class A drugs at Wood Green Crown Court prior to being sentenced on Friday, 8 February. On 27 April 2018, police executed a number of search warrants under the Misuse of Drugs Act, at addresses on Vicarage Road, N17 and Chettle Court, N8 and approximately 22kg of heroin with a street value of more than £1 million. About 8g of cocaine with a street value of £530 and 80g of synthetic cannabinoid (Spice) with a street value of £800 was also seized. Julie Ann Morgan, 41 (29.01.78) of Chettle Court, N8 had previously been convicted of permitting her premises to be used for drugs and was sentenced to 84 days’ imprisonment. Tyler Hammond, 24 (16.07.94) of Vicarage Road, N17, had previously been convicted of permitting his premises to be used for drugs and was sentenced to 26 weeks’ imprisonment.